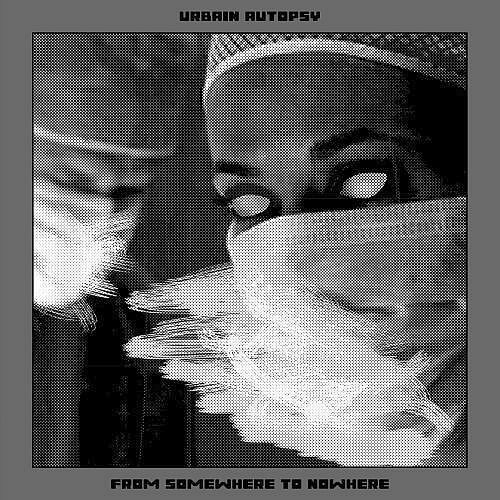 This is the second album of Urbain Autopsy from 1987, this double Album “From Somewhere To Nowhere” (synth-indus + drum machine) start a new serie of french old school industrial and post-industrial allbums : “Collection Des Musiques Industrielles et Post-industrielles de France” ( Industrial and Post-industrial Music Collection From France ). Evolution, exploration, references are more present. 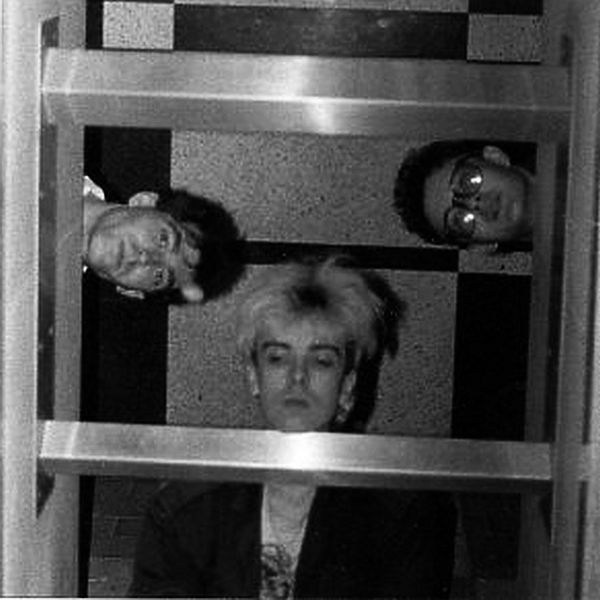 When the imaginary was around the real to blend into the stove of Kitchen Music. The power mixes with finesse. We play with sounds, melodies are tamed, emotions differ. Dark gaiety, bright tritesse, malaise and emotions keep coming to better tie us.